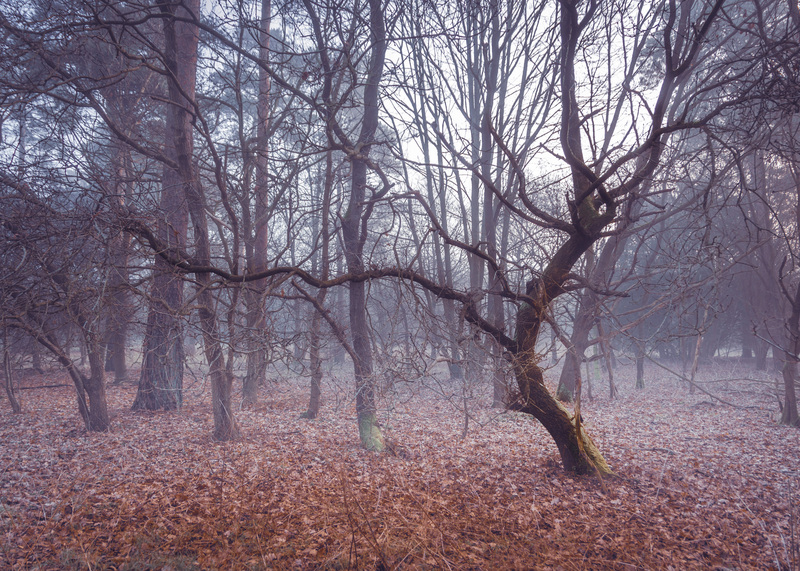 It was nice and misty this morning so I headed out to Thetford Forest in the hope of getting the nice moody misty shots that I’ve been wanting to get for a while now. However, it turns out that it wasn’t very misty in the forest; just at home. I got this one of a tree, which looks to me like it’s having fun dancing, but it would definitely benefit from better light and fog. 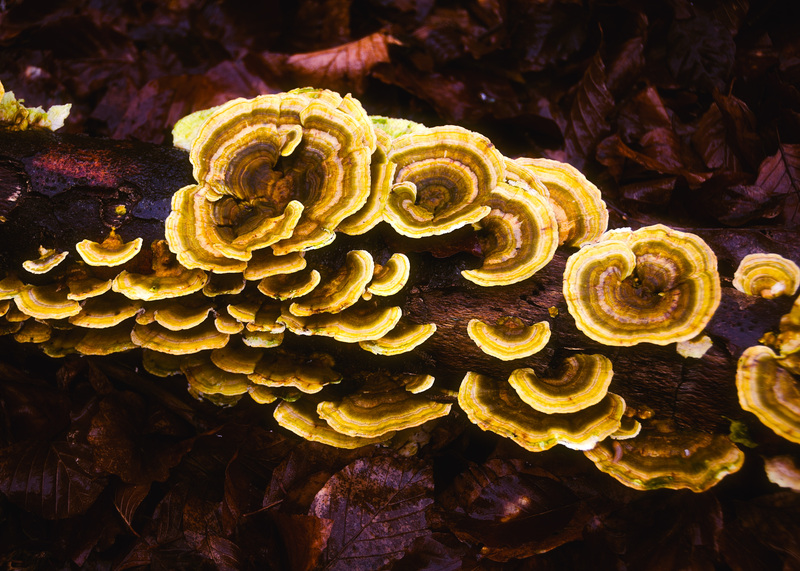 And an interesting fungus on a nearby fallen branch.